Just to clarify, SMW is my favorite 2D Mario game. But SMB2 would be my favorite of the NES trilogy. But I agree with everything you said. All great points you picked out. The Birdo eggs, and whales and the secrets that can be found in via potions... it's just a really insane game compared to the straight-forward original. My one complaint is the game sort of blind sides you right before the true final boss in that the final boss requires two parties, one for each form. It's very easy to just have a main team and then swap out one member for doing the stories of the other four, and this will leave your party critically underleveled for the final boss. You can grind it back up, but it is quite tedious. So I'd encourage you to rotate your team around more if you're just starting the game. Just started and this is great info, thank you for saving me from this. If I was going to do it over, what I would do in Octopath is to pick my first character, then as I get characters B, C, and D they join the party, then when I get E rotate out B, then when I get F rotate out C, etc, until my final chapter 1 finish party is A, F, G, H, then do the chapter 2s continuing that sort of rotation; do A's chapter 2, then F's chapter 2, then rotate out F for B, do G's chapter 2, rotate out G for C, do H's chapter 2, etc. That way everyone builds at approximately an even rate. That sounds kind of obnoxious. I'm confused, do you never rotate out A? 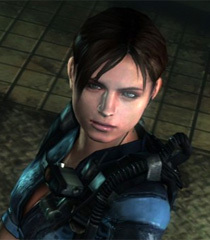 You can't remove your main character until you finish their chapter 4 story (which gives you a credits roll). Now, if you really wanted to (and were willing to grind) you could just beeline through all four chapters, but there's usually an 8-10 level gap between chapters, so you're expected to do all of a given chapter level to get those levels naturally before doing the next tier of chapters. No shortage of love for SMB 2 on this thread and that is definitely a good thing. The game is absolutely amazing, and I don't think that saying it is a minority opinion, it could get lost in the internet age and youtube hipsters talking about how it is not a real mario game, but I never actually met anyone who didn't love the game. SMW is also my favorite 2d mario but I put SMB2 and SMB3 on the same level, they are both near perfect games and 2 of the best platformers ever released. I wish nintendo would do something else set in that universe, they obviously acknowledge it as a real mario game since we get characters from it in Mario spin offs but how cool would it be to have a new super mario bros game set in the world of mario 2 with updated play mechanics/graphics/ and multiplayer? 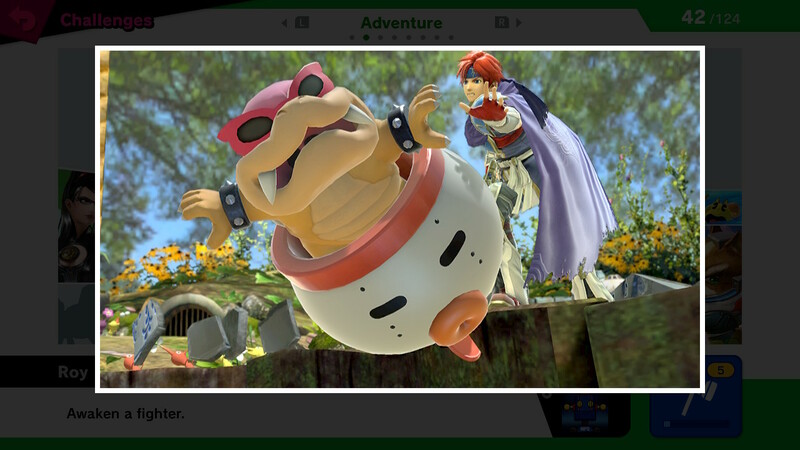 Or having a new 3d game with Wart as the bad guy instead of bowser? I don't think it will ever happen but I bet fans would go nuts if it did. @Mr. Popo: Nice review of octopath traveler, it looked interesting to me but one of my HUGE pet peeves in RPG's is when you suddenly have to use all the characters you never used and they are all grossly underpowered. I don't get why they would just not have all characters level together, even the ones you are not using, its been done before and should just be a given at this point. I probably won't even bother with the game now, seems way too annoying, too late in the game. It's time for my first post of the year! I'm keeping these first 5 reviews short for the sake of not getting behind already, but I think that's fine in the case of Super Smash Bros. Ultimate - any of you who are interested have probably not only played this game but also likely beat it too. Anyhow, this is the best Smash Bros. for multiplayer action in my eyes - it plays the best, it has the most content and it's just super fun. Single player I'm more divided on - this is the best Classic mode has ever been, and I like Spirits and World of Light well enough, but I miss the random side modes previous games have had - break the targets, the old all-star mode, board the platforms, target blast, home run contest, smash run - that stuff always made for a fun time. Either way though, there's no doubting that the core experience here is the best it's ever been, the amount of content is amazing and it's going to be hard to ever top this one going forwards. A must-own for the Switch, and my unofficial best game of 2018. As one of my gaming goals for 2019, I've decided to beat every game I recieved as a gift in 2018. Thanks to the generosity of my friends and family, that's actually quite a challenging goal, and no game on the list is more of a mammoth task in my eyes than Sega Mega Drive Classics for Switch - I have 51 Sega Mega Drive games to beat in this before I'm ready to call it done, so I got stuck in right away. To make the experience more balanced, I made an ordered list of which game I'll tackle in what order - the goal being to mix up genres so I don't end up front loading all the shorter stuff and have a ton of RPGs left, and also to ensure that I don't play all the best games right away and leave all the lesser ones for the end too. 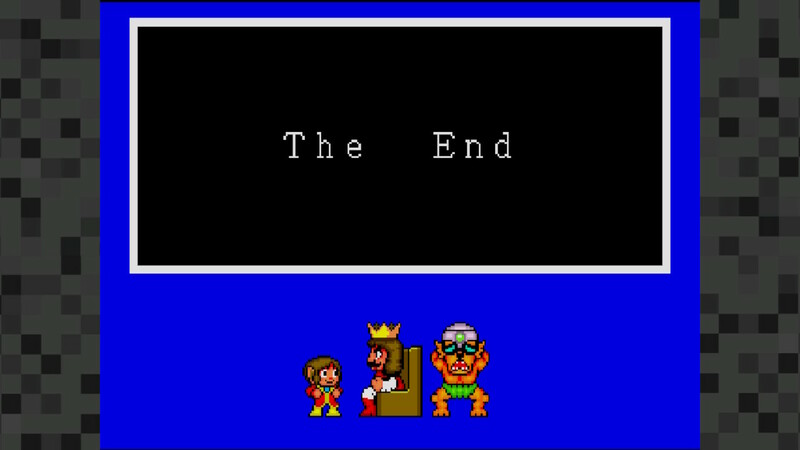 On that note, we come to Alex Kidd in Enchanted Castle - this is a platformer title which is definitely on the 'lesser' side of the quality spectrum on the collection. The physics are slippy, the hit detection is a little wonky, and the reliance on rock,paper, scissors to obtain items and beat bosses is frustrating. 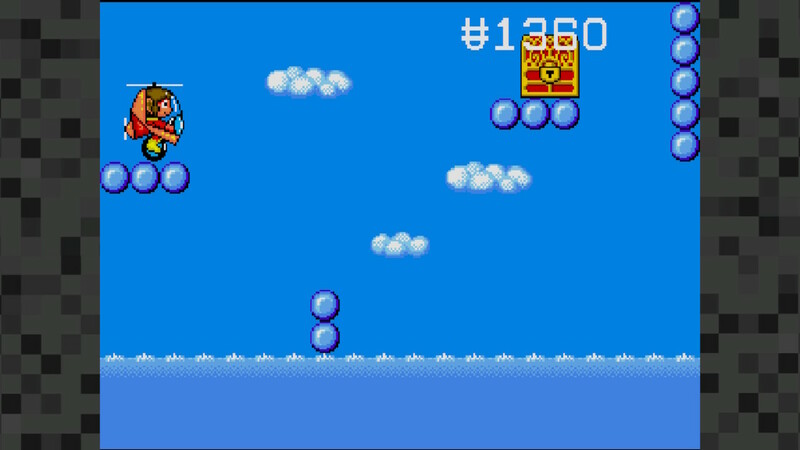 Now, I love the Master System original, but it's mostly possible to make jankenpo less obtrusive there - either by finding the mind reading power-up that can be found prior to the second janken boss, or by just memorising the right pattern, as it's the same each time. In this one though, even buying items in shops requires you to gamble both money and your LIFE on a 1/3 chance to win the item - an absolute joke. It's a shame the game feels so rushed, low quality and unrefined, because the core of Miracle World is buried in here somewhere and the game could have been better than it is. 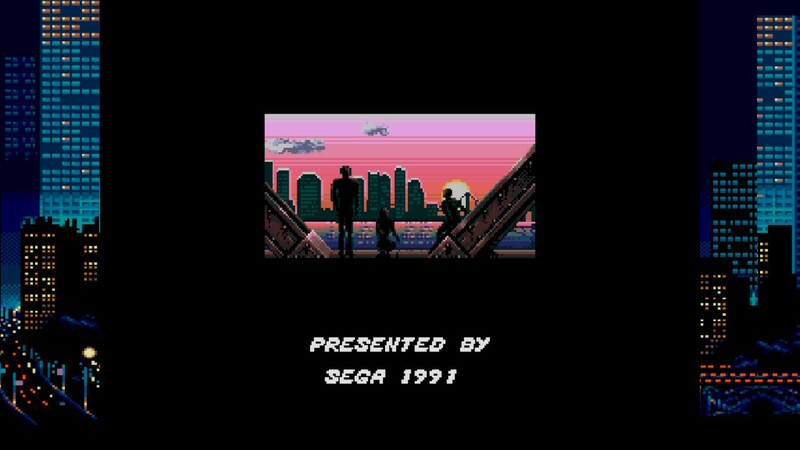 But it's not, it's just a very very mediocre early platformer for the Mega Drive, and it's unsurprising it was almost entirely forgotten once Sonic arrived. 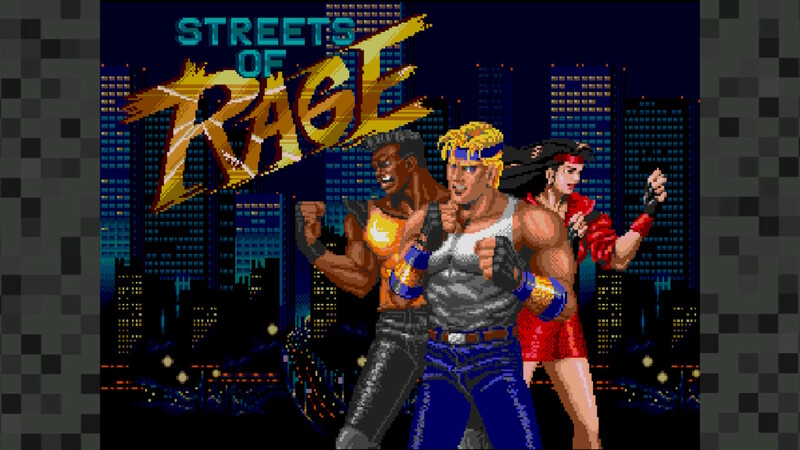 Mostly on the other side of the quality spectrum is Streets of Rage, a classic beat 'em up. I say mostly because on this playthrough, I did find myself having a few moments where I actually found the game to be a little cheaper than I remember - particularly with the most common 'Galsia' enemies who rush in and punch you super quickly, and with some of the bosses who deal ludicrous damage with each hit - especially the stage 4 fire-breathing fatman boss, and the infamous double Blaze clones on stage 5. That said though, the game is still super fun to play. Slamming enemies to the ground and throwing them at each other never gets old, and it's even better in stage 4 and 7 when you can throw them into pits and off elevators for a quick victory. 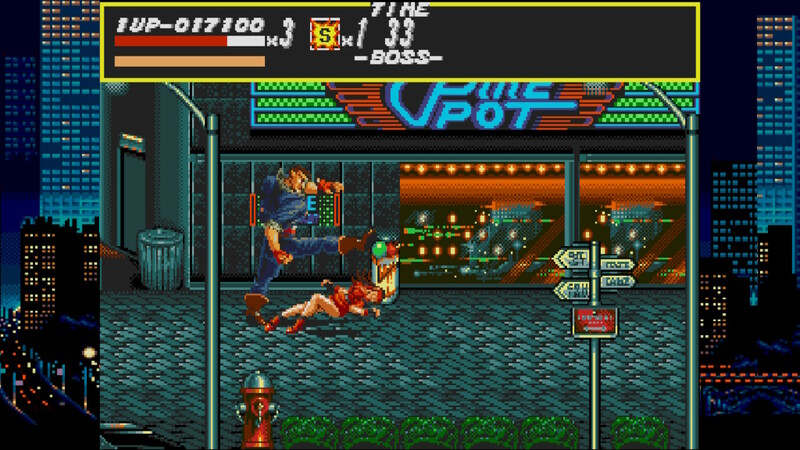 Streets of Rage is not quite as good as I remember, but it sets a solid grounding for the sequels which are great (as long as you play the Japanese version of 3...) and as a series goes, it's one of the best on the Mega Drive. 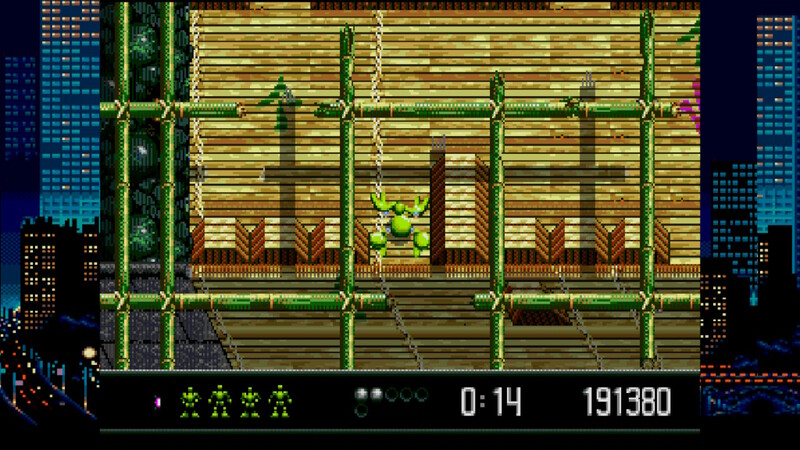 Vectorman is an interesting run n gun action platformer for Mega Drive. 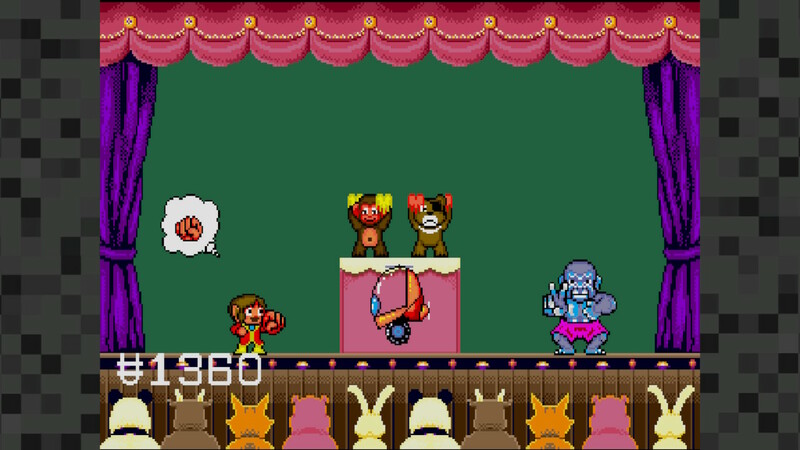 Unlike Alex Kidd and Streets of Rage which were early games for the system, Vectorman came out late in the systems lifespan, and does it's best to impress on the aging hardware, making use of 3d modelled pre-rendered characters with multiple moving parts, fancy visual effects (especially in backgrounds) and a techno style atmospheric soundtrack. 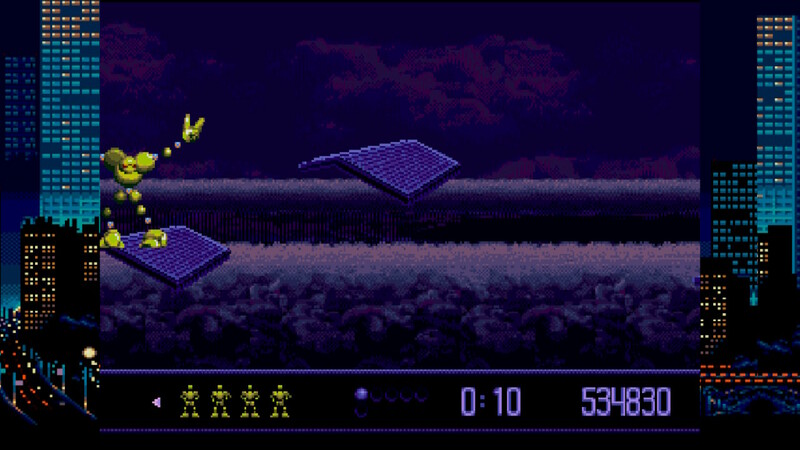 In terms of success, I personally found Vectorman to be a mixed experience - it's visually impressive, but also relentlessly bland to look at - most enemy designs, stage designs and even the main character design are really boring to look at, and the game is visually very dark - it honestly could use more colour to really pop and show off a bit more. The music is good, but it doesn't really fit the game in my eyes - the game feels like it needs something with a bit more drive to it, but instead you get this quite downbeat electronic soundtrack instead. The main issue though is with the game design. 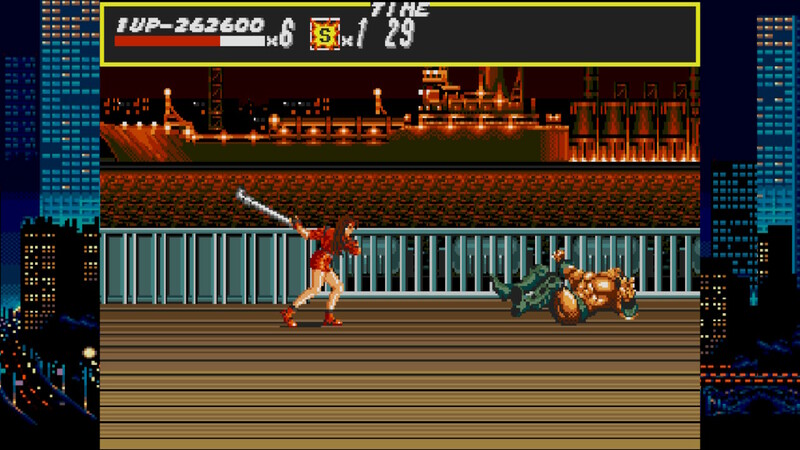 Whilst it offers some interesting and unique stages in between the standard run n gunners- riding a train along a track after a giant boss swinging below it, riding rooftops in a tornado, bouncing around a disco floor shooting the boss in the centre - the problem is the difficulty, which is wildly inconsistent and often a little cheap. Enemies shoot as soon as they come on screen soemtimes, hitting you instantly and unavoidably. Stage 2 is one of the hardest in the entire game. Bosses take a million hits but you take 5 by default - and have a strict time limit on many stages to boot, which I died to on multiple occasions. 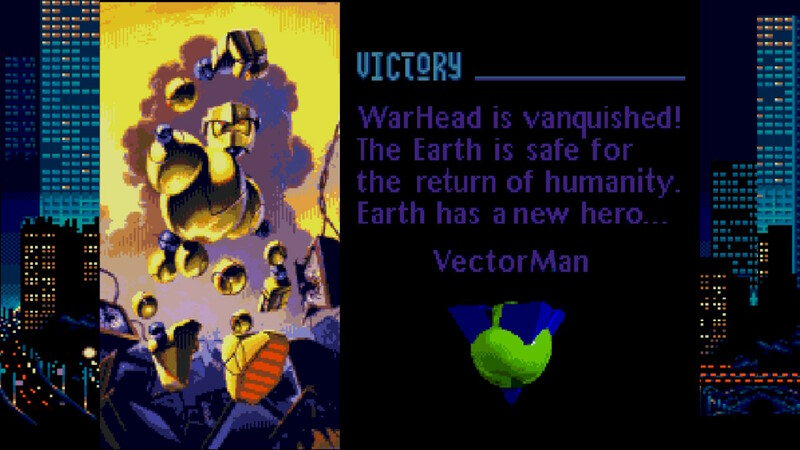 Vectorman is a game that desperately wants to be a showcase title for the system, but overall it's just OK. There's stuff it does well and stuff it doesn't, but it's main issue is that it doesn't know how to balance it's difficulty to make a game that's both challenging and fun whilst actually feeling like it has a true sense of progression. I'd recommend you skip it. 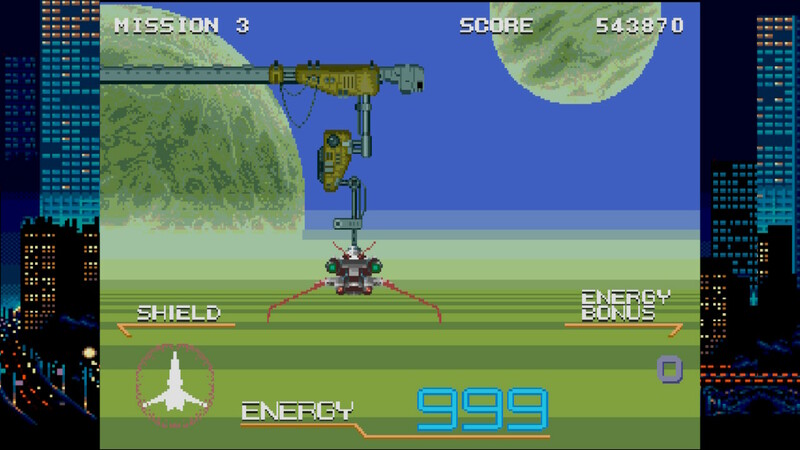 Galaxy Force II is one of the few games on the collection I was least looking forward to. 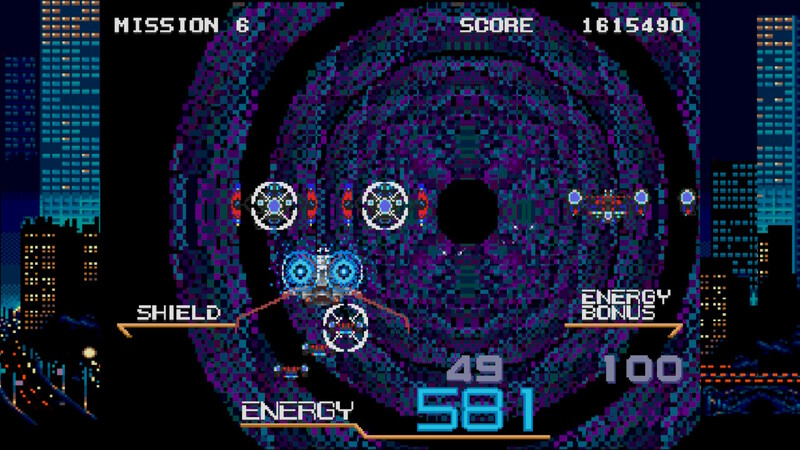 I'm really not a fan of Sega's scaling shooters like Space Harrier and Afterburner, and I even less wanted to play their rather mediocre ports to the Mega Drive. So it was without much enthusiasm I went into Galaxy Force II. But you know what? It was actually better than I expected. Let's be clear though - it still wasn't good. It was just less bad than I was expecting. The game plays OK overall - it's far from a looker but I had a mostly mindless time with it. You shoot automatically (and this is mostly useless) but you can shoot limited homing missiles with B. Whilst they are limited, I rarely ran out of them. 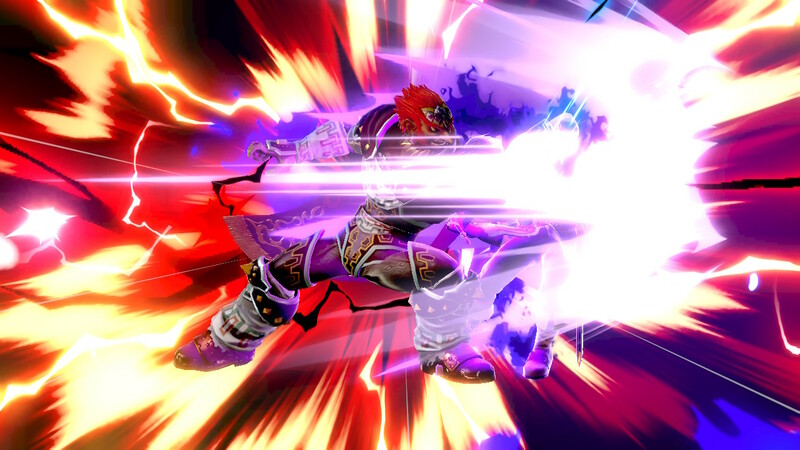 What I did run out of though, was energy - you have an energy supply which constantly ticks down as you fly, as well as a shield which protects you from hits. If the shield runs out, hits take more energy from you. 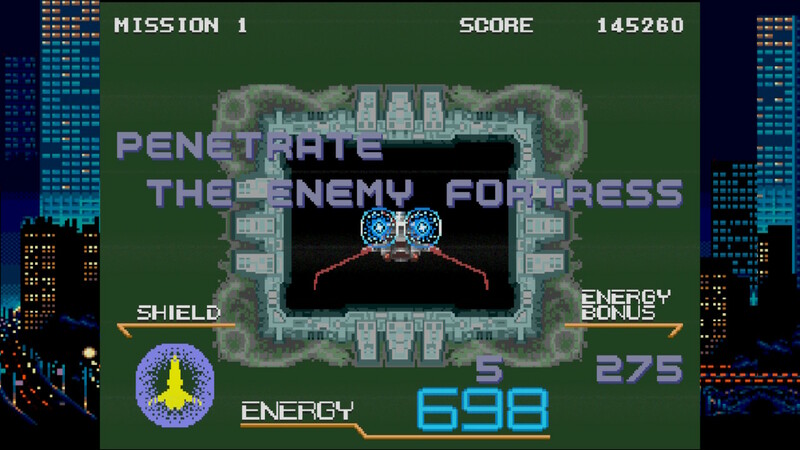 Energy is regenerated at checkpoints and at the end of levels, but only a certain amount (with bonus energy determined by the number of enemies defeated). Once the energy runs out, it's game over - with no extra lives or continues available. I died the first time on stage 4 with shields still remaining because I just constantly flew at the default speed - the energy limit is very strict, and you'll need to hold C as often as possible to accelerate through the stages. Luckily, the second time I fared better, and finished the game's 6th and final level with less than 100 energy remaining - a few seconds of flight at most. 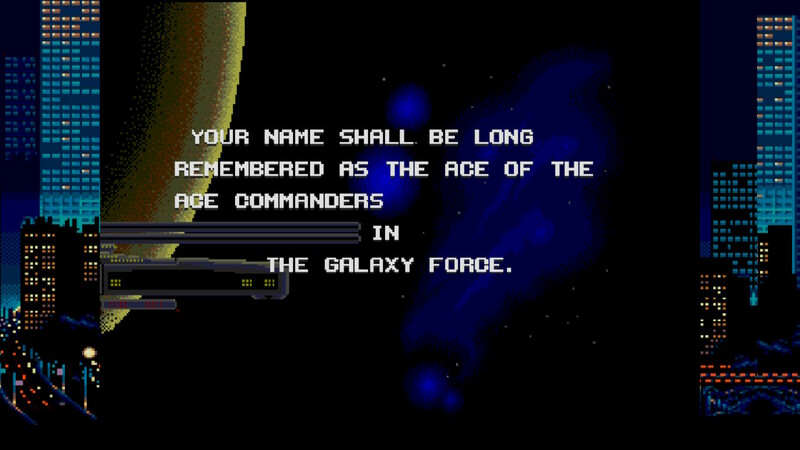 And with that, I beat Galaxy Force - a thoroughly mediocre scrolling shooter, but at least it could have been worse? You can safely skip this one. Project: Snowblind started life as a follow-up to Deus Ex: Invisible War but with an intended multiplayer function. Somewhere along the way it lost the Deus Ex branding which is fine with me; the complaints aimed at Invisible War were magnified tenfold for Snowblind, and the end result is at best mediocre. 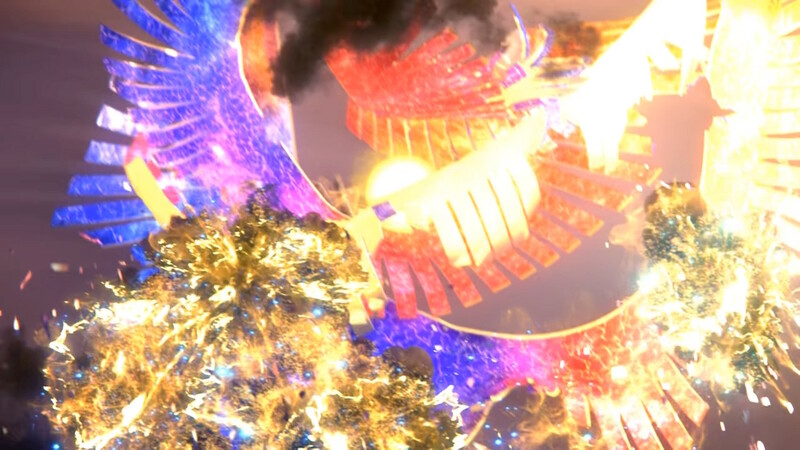 Snowblind features tech-based powers such as cloaking, enhanced vision, and boosted speed, similar to what can be found in a Deus Ex game. However, the idea of an open world is almost entirely gone. Invisible War kept the concept going in towns, but Snowblind throws that out the window. Yes, you have multiple tools, and yes, you may be able to go invisible and climb in an air vent, but you're taking out that machine gun turret because the only two paths lead right to it. Forward is pretty much the only option you have, and you're a soldier, so expect to kill enemies when you get there. Stealth in Snowblind is an idea...but it doesn't really work. I found with the limited cloaking ability and the sniper rifle or silenced pistol I could usually get the drop on someone, but there was no sneaking past anyone; if they caught a whiff of your aftershave, they were gunning for you. Now you could move objects around to potentially bypass areas, but the game uses invisible walls to keep you from skipping large sections of levels, so don't be too creative. Hell, moving objects really just shows off the terrible physics in the game anyway. How bad are the physics? Well, you'll drop a box, and it will then spasm uncontrollably and bounce around for a minute. Destroy an item box, and the item would fall through the floor before respawning at the box's final resting place. Ledges are also everywhere, and you can't climb a two-inch curb without jumping, so expect your grenades to always snag on everything. Shoot, you don't actually crawl into ventilation shafts either, you crouch, jump, and hope you get in. I haven't even mentioned how often you will find yourself bumping into walls, but that will stop you dead in your tracks. Combine this with the awkward PC controls, and you probably will see why this is budget priced on Steam. I modified my controls heavily to get something close to what I wanted, but ugh, the limitations of PC ports of console first person shooters are brutal. Why is reload, use, and exit menu all mapped to the same button, and why even if you change it does the exit menu portion refuse to acknowledge changed bindings? The plot is your standard super-soldier fare: you're a soldier, you get hurt, now you're the Six Million Dollar Man. The plot is ostensibly about UN forces facing off against a Chinese general launching some sort of coup in Hong Kong, though I don't understand why any of this is significant; China's government isn't based out of Hong Kong. The evil general also wants to hit several major cities and financial areas with EMPs, but somehow I just know that such an act wouldn't successfully erase my student loans. Is there a highlight? Well, James Hong did a voice, and I am a fan of James Hong. Beyond that, there just isn't much praiseworthy about Project: Snowblind. If it had kept the Deus Ex moniker, this would be the weird runt of the litter, not Invisible War. Dusk is a retro FPS that takes equal parts from Quake, Blood, and Redneck Rampage. The most impressive thing is the fact that it really nails the feel of the old school fast paced FPS; you can zoom through and combats can get hectic, but it is still broken up by other exploration parts. Generally games tend to either be too slow overall or focus entirely on the fights and ignore the exploration parts. From Quake 1 Dusk takes its graphical engine aesthetic. 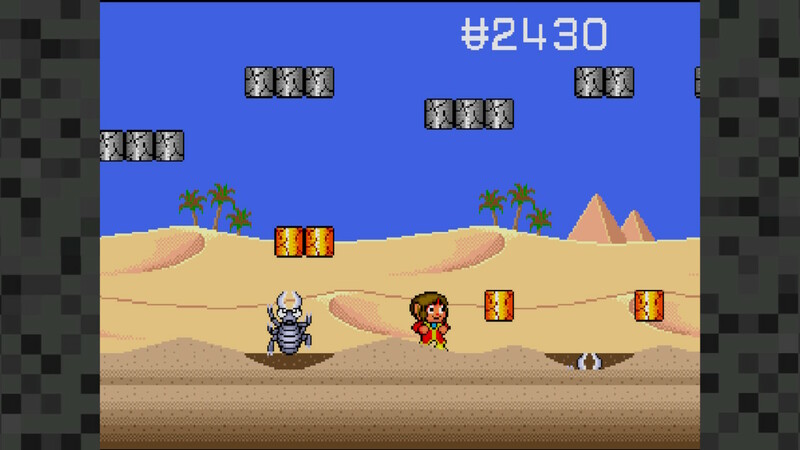 If you showed a random screenshot to someone who wasn't aware of the game you could very easily sell it as a lost TC from back in the day. Blood and Redneck Rampage provide the general game aesthetic; there's a lot of outdoor levels set around buildings and through forests and cornmazes like Redneck Rampage, and the overall theme of an evil cult comes from Blood. There's a pretty good collection of enemies; you got some melee, some ranged, they might attack slow or fast. Some nasty high health enemies which tend to come with friends and require you to make decisions on what to focus on in a horde. You can never just sit back and zoom your way through; you always have to be making decisions. The weaponry is solid and fairly straightforward. You've got a pistol, lever shotgun, double shotgun, assault rifle, sniper rifle, crossbow, grenade launcher, rocket launcher, and basic melee, and sword. The sword replaces your basic melee and has a few interesting properties that makes it worth using in many instances; at 100 health or more you can charge it for a stab that does the most damage of anything in the game, and at 50 or more armor you can hold secondary to reflect projectiles (at a cost of one armor per). The pistol and lever shotgun can be dual wielded upon receiving a second, which increase your fire rate. The crossbow pierces enemies and terrain, which is extremely useful in certain situations. 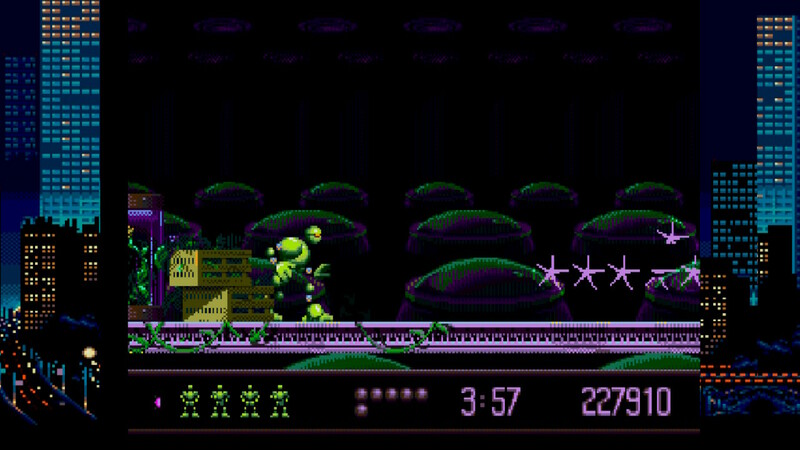 You can zoom in with the sniper rifle, and the grenade launcher can have its grenades manually detonated, which is extremely useful on the second to last boss. It's all very satisfying to use. And one fun thing is that the game has a function called "Flip" bound to the usual reload key; it makes you twirl your gun. No reloading in this game. Level design starts off fairly straightforward, but as the game progresses there's a lot more usages of things like darkness with your flashlight, darkness with your flashlight broken, and transforming the stages through flipping switches and using climbing gear. A nice concession to playability is the time limited climbing gear respawns once the time runs out. There's really only one or two spots where I felt the level design had some cheapness to it. Hell, in the later levels where platforms are floating in the void, if you fall off you get teleported back, so you don't just have to save scum to get through without tearing your hair out. The whole game is a well crafted love letter to old school FPSs, and if you're a fan of the genre this is a must have.